"I would recommend EiB to anybody in the insurance industry, who needs to look at their MI data in an easy, simplistic way"
Craig Richardson, Line Underwriter Antilo UK Ltd.
Antilo UK Ltd was founded in 2014 and specialises in niche motor insurance, predominantly within the Taxi environment. 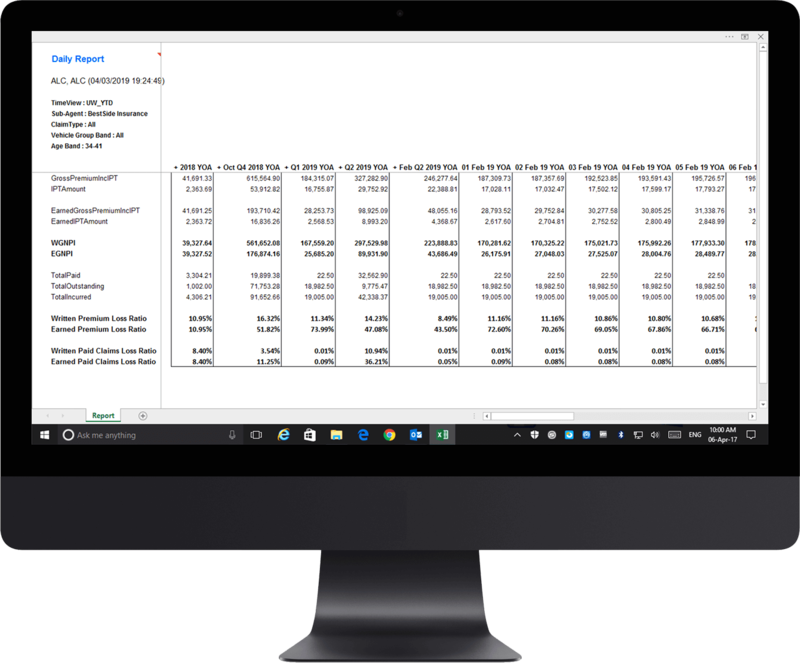 When Antilo first started delivering MI prior to EiB Insurance Analytics, both Premiums and Claims data feeds were manually downloaded into Excel Pivot Tables before being distributed to their management team and their carrier. This process happened on a monthly basis and was not only time consuming, it was also dependent on key staff to deliver. “Now that process is fully automated using EiB Insurance Analytics, everyone gets reliable information at a touch of a button” says Vivienne Gilroy, Principle Underwriter at Antilo. “Insurers live and die by their data. If you don’t deliver good results, then you won’t be here tomorrow” adds Viv. “If you haven’t got confidence in your information, then you may as well not have any information at all.” One of the key benefits of the EiB Insurance Analytics software, is it can be accessed from anywhere in the world utilizing the investment in Antilo’s cloud based hosting infrastructure. EiB Insurance Analytics can leverage and add ROI to any Premiums / Claims data such as Antilo’s Transactor insurance platform and transform this information into a fully “black boxed” MI application based on your requirements. 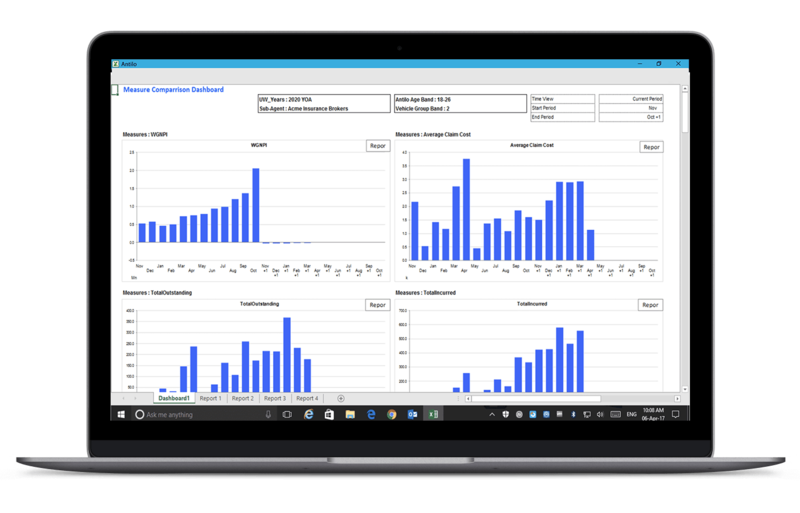 Using our EiB AppStudio visual application software and our EiB Launch consulting methodology, both timescales and costs are dramatically reduced from traditional Business Intelligence or Dashboarding tools.